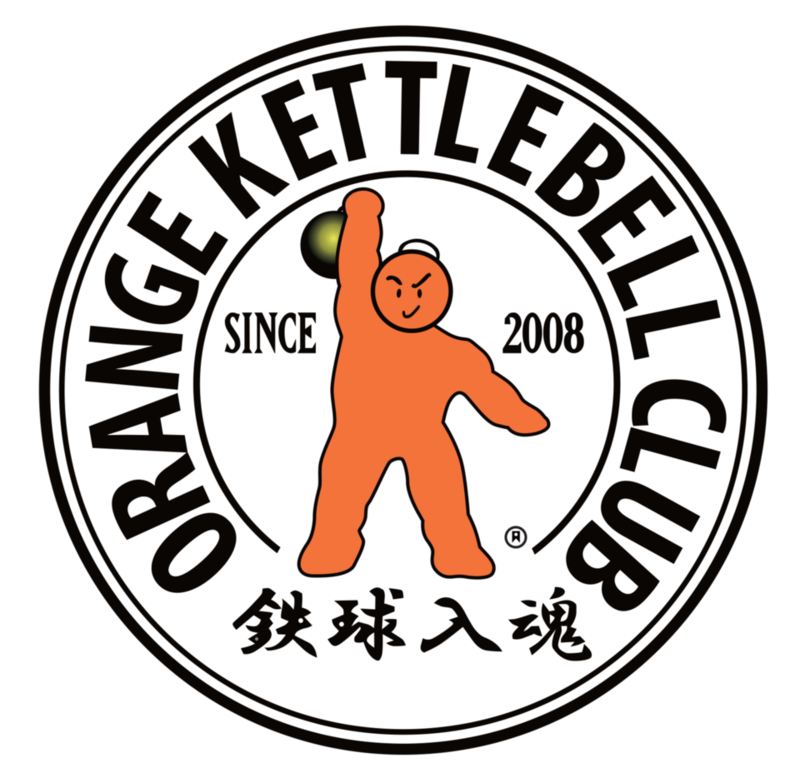 Start taking classes at Orange Kettlebell Club North and other studios! There are no upcoming “Old School Athletics” classes on this day. OKC is one of the best gyms out there. Staff and fellow gym members are incredibly welcoming and they push you to do your best each time. Workouts are the perfect mix of fun and challenging. Highly recommend everyone checks it out.